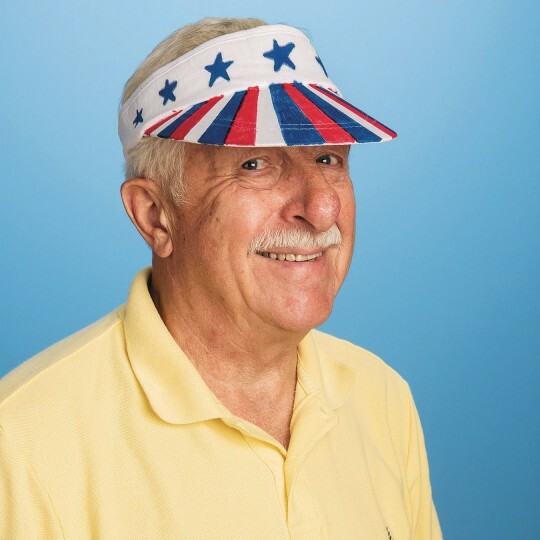 Hats off to personalized style! 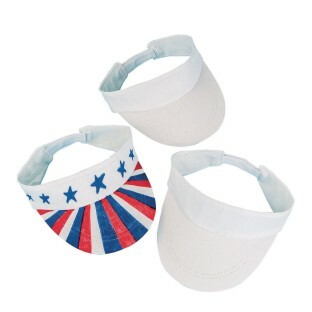 White fabric visors are easy to decorate and sized for just about any group. Color with paint, markers and more (decorating supplies sold separately). Adjustable headband for a custom fit.